This is the first game for the TSD B-Team playing under their new name, THE ANGELINES! Give them a warm welcome to the track fans! LUCKy’s COFFEE GARAGE is regularly frequented by twin state derby league members! Fabulous coffee and LUSCIOUS Pastries - have you been yet? 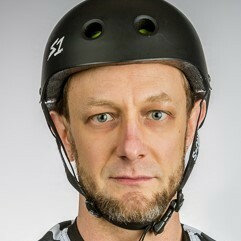 NATHAN LARSON took the amazing TWIN STATE DERBY headshots. We are so thrilled with how they came out! 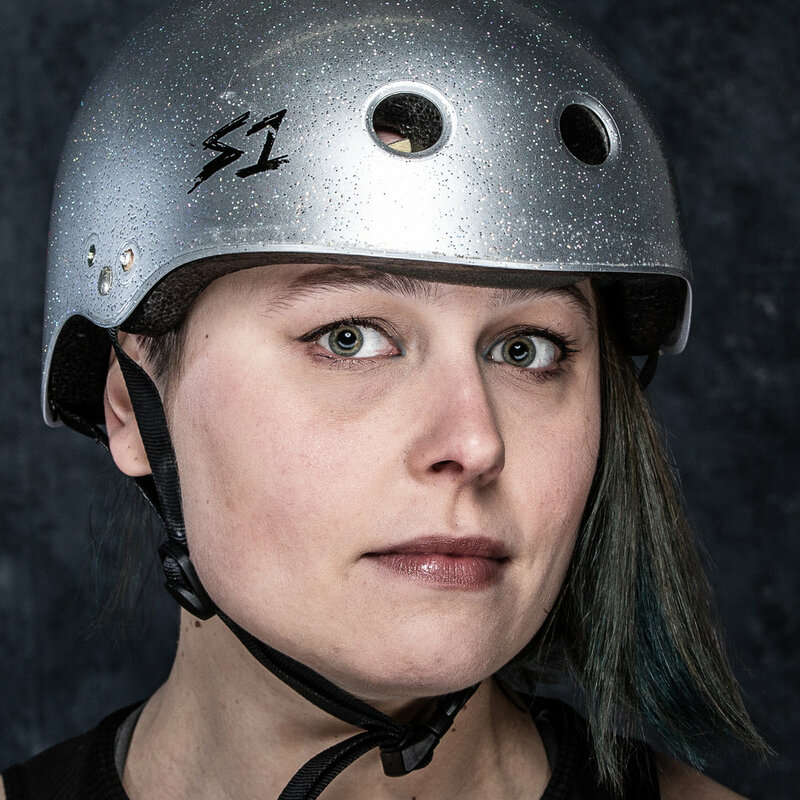 the BRUISED boutique graciously OFFERS twin state derby a discount on roller derby gear! Check them out online or in Nashua, NH. 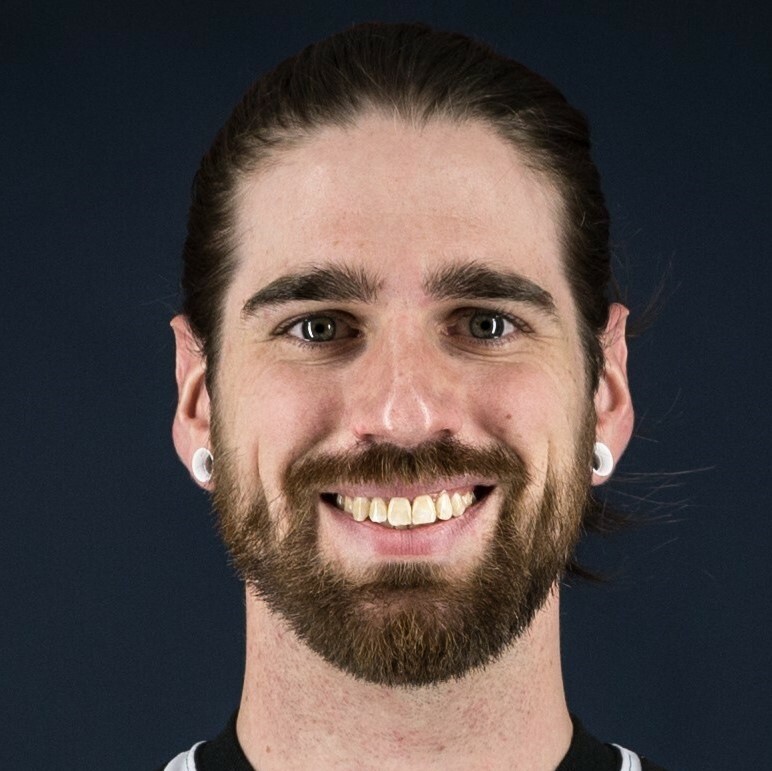 Do you want to sponsor Twin State Derby? If you are interested in sponsoring us please email tsdsponsorship@gmail.com discuss options. We partner with our sponsors to promote their businesses at our games, in our programs, and on our social media. 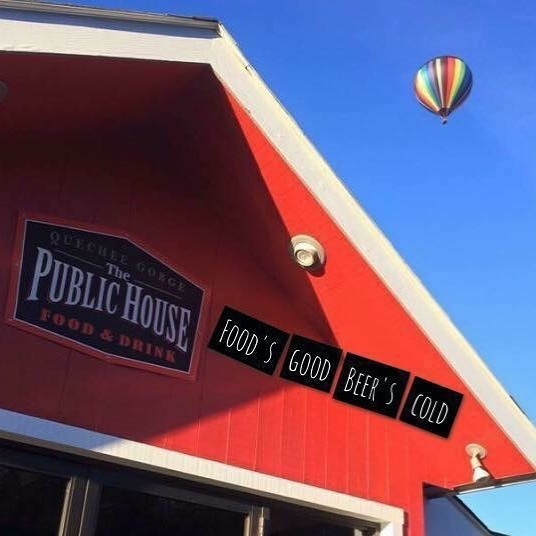 Once the game is over, join us at the Public House in Quechee, VT for celebrations! Our next home games will be September 7th and 28th - mark your calendars. Follow us @twinstatederby on social media for updates on these games. Interested in joining Twin State Derby? The next date for Roller Derby 101 is May 5th! More info HERE and check out our Facebook page for updates. 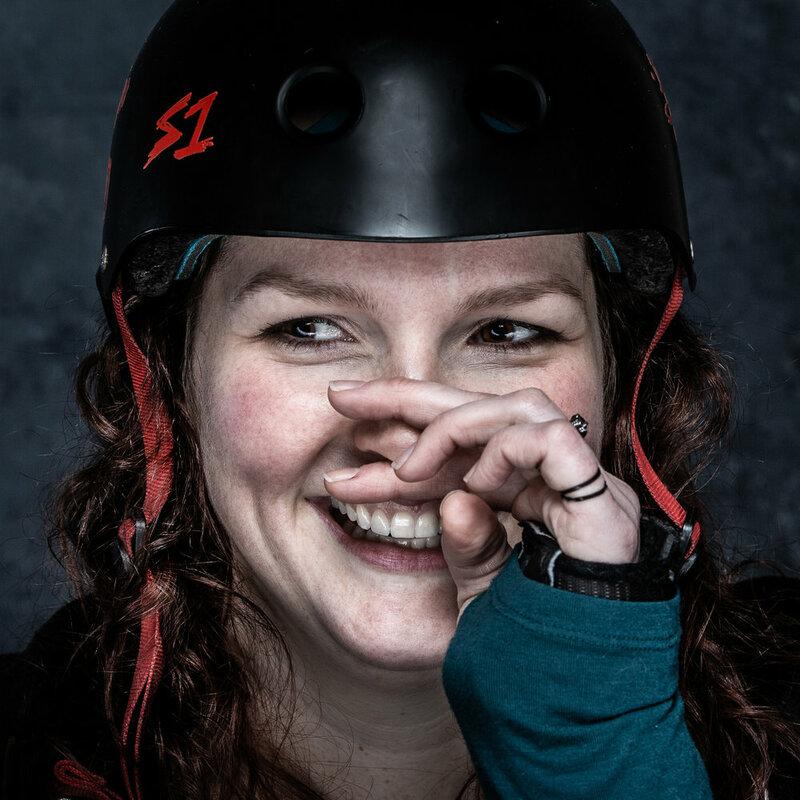 Twin State Derby is a women's flat-track roller derby league in the Upper Valley region of New Hampshire and Vermont. Also known by the name of our travel team, the Upper Valley Vixens have played teams throughout greater New England since 2010. 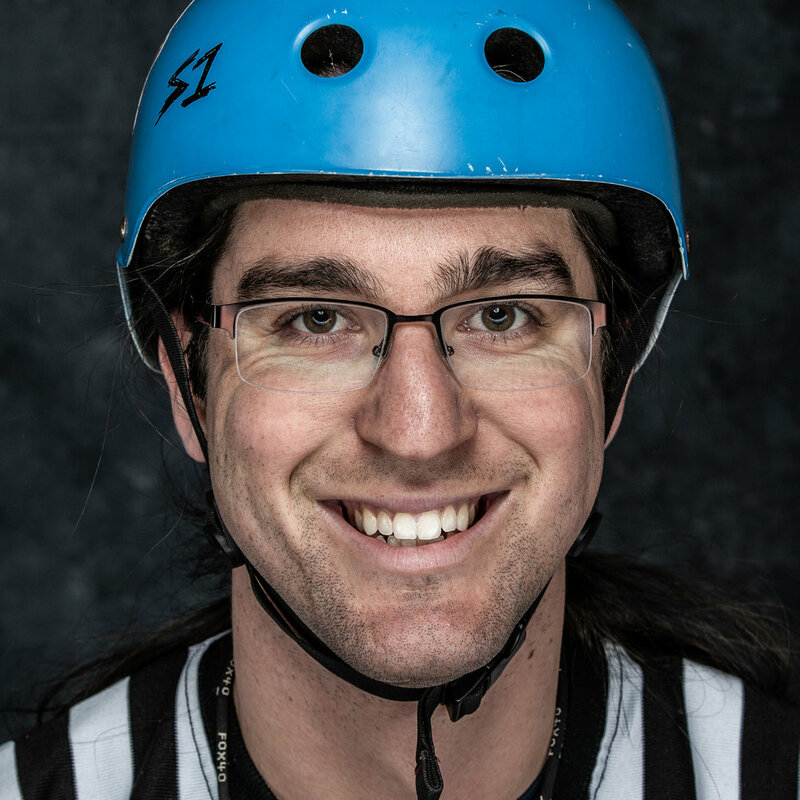 The league was accepted into the WFTDA Apprentice Program in January 2016.